We have two Golf facilities in the borough – at Craigavon Golf and Ski Centre and in Loughgall Country Park. Golf is an excellent activity which allows you to get out in the open air and enjoy the company of friends. Golf is great exercise helping your heart, improving your general fitness and burning calories at the same time. It has the added bonus of improving the quality of your sleep. 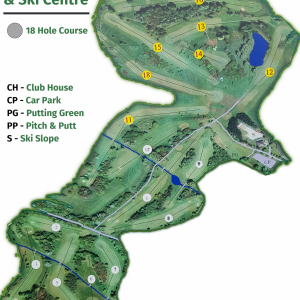 Craigavon Golf And Ski Centre’s Golf course is open all year round (weather conditions permitting). The golf facility is conveniently located on the outskirts of Lurgan in County Armagh and close to Junction 10 off the M1 Motorway. Our picturesque 18 hole parkland course is one of Northern Ireland’s most popular golf facilities. 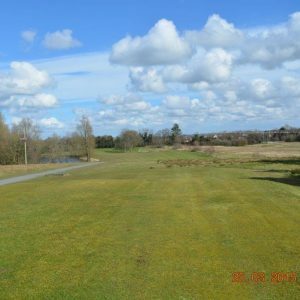 Featuring a Par 72 18 hole golf course playing just under 7000 yards it tests all levels and includes some excellent holes offering a challenge to many. The facility also offers a 15 hole par 3 course and a large putting green that enables all golfers to make full use of the practice area offered onsite. 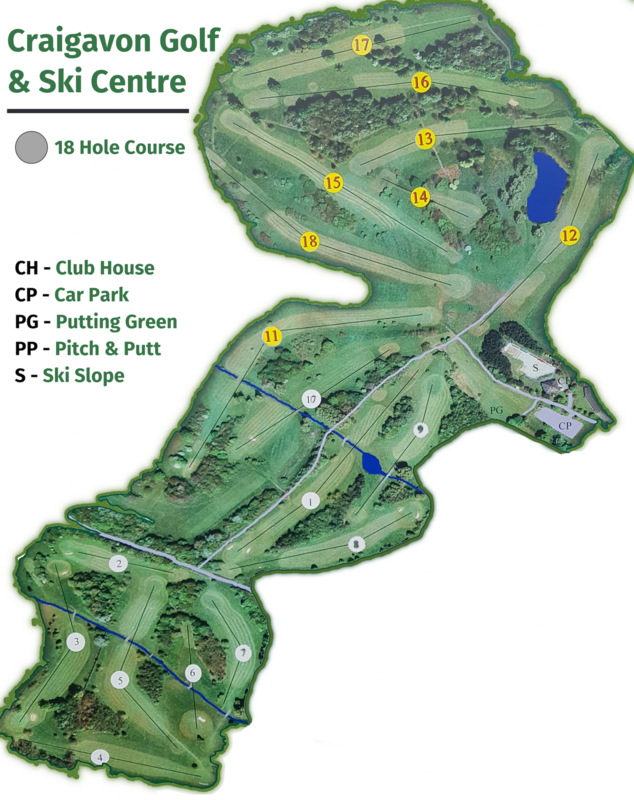 Craigavon Golf and Ski Centre also has a wide range of facilities to offer in addition to the popular café and club house facilities. There is no charge for parking at Craigavon Golf Ski Centre. On arrival report to reception to pay for your golf and collect a scorecard. Why not take time to relax at the Alpine Lodge Cafe. Located within the Golf Ski Centre the Cafe overlooks Northern Ireland’s only outdoor artificial ski slope. With a wide choice of hot meals and snacks its the perfect choice for lunch or a well earned coffee break after a round of golf. If your Golf Society would like to book an outing please telephone the centre on 028 3832 6606 to check availability and book a tee time. 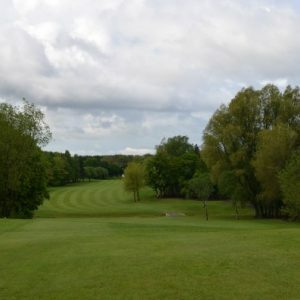 Silverwood Golf Club have exclusive use of the 18 Hole Course every Saturday morning. For public availability on a Saturday please telephone reception on 028 3832 6606. Telephone the centre on 028 3832 6606 to reserve. Buggy hire is subject to availability and weather conditions. Dress code must be adhered to at all times on the 18 hole golf course. Course will be monitored by course wardens. 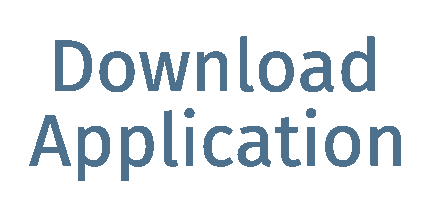 Click on the link below to download an application form..
Silverwood Golf Club is based on a public golf course, open and playable all year round. 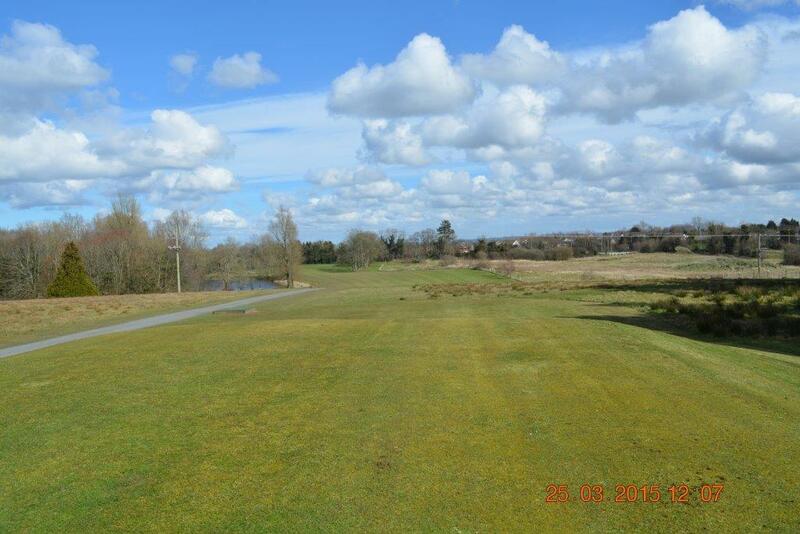 The golf course complex is situated just outside Lurgan, Co Armagh. 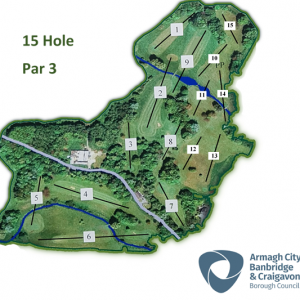 Silverwood Golf course incorporates one of Northern Ireland’s best facilities, having a testing 18 hole golf course, and a 15 hole pitch and putt course. The club is a friendly and welcoming with increasing membership, we pride ourselves on playing competitive golf in a sportsmanlike environment. New members will be given a warm welcome to a club in the heart of the community. Any new member who does not hold a valid GUI Handicap at the time of joining the club must submit three scorecards marked and signed by a current club member which are scrutinised by the Match & Handicap Committee and a Handicap will be set. All new members will then be issued with a GUI Handicap card which must be used when entering all club competitions throughout their respective playing careers. It is also the responsibility of all new members to inform the club if they have ever been at any time or still are a member of any other Golf Club or Golfing Society and what handicap they held. Failure of a new member to disclose this required information shall result in automatic refusal of the application, or if they have been accepted as a member, automatic dismissal from membership of the Club. 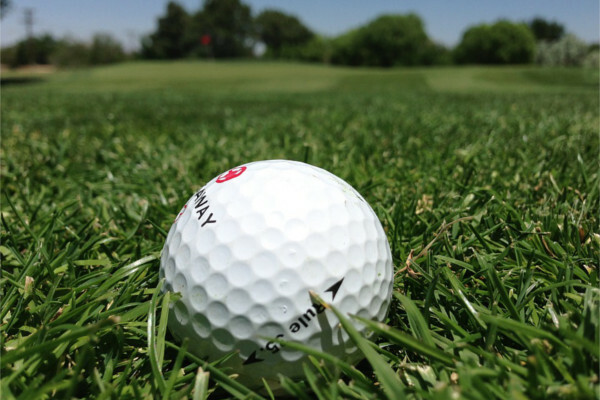 Throughout the official playing season, the club holds weekly handicap-qualifying competitions every Saturday and on Sundays and Thursdays, in which members are encouraged to participate in on a regular basis. Regular Tee-time draws are held throughout the year for periods of approximately four weeks in advance during the season and 3 monthly for winter and spring. These draws are usually on the first Monday of the month at 7.00 p.m. sharp. If a member places his name on the weekly timesheet he must participate in the designated competition or notify the office what dates that they are unable to play. The club hosts three major competitions each year namely, Captain’s Day, President’s Day and the Silverwood Cup (a two-day event). All members must have played in a minimum of eight club handicap-qualifying competitions to participate in these major competitions. If a member has not played in the minimum number of competitions, then they will not be eligible to participate in these competitions. Silverwood Golf Club thank you for your interest in joining our club and ask that you keep up to date with developments in the club through the relevant noticeboards and also on the Club Website, www.silverwoodgolfclub.com . 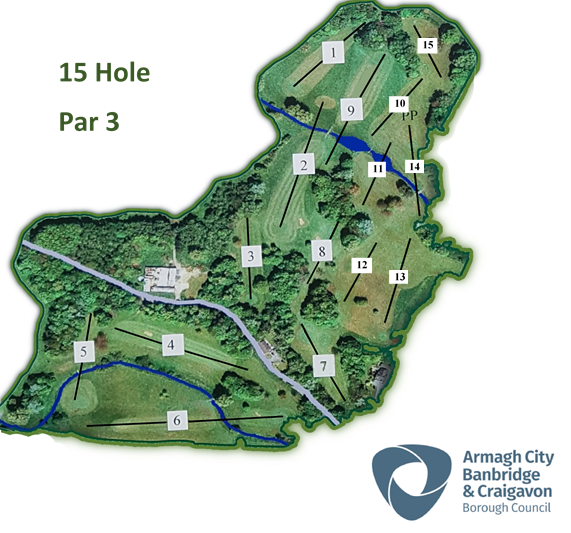 Get on course for a golf feast… Loughgall Country Park and Golf Course has been designed to provide all golfers with a test of skill and composure. And what golfer could ask for more? A course that both challenges and teases offers a credible examination of concentration and confidence. Certainly, the front nine holes of this eye-catching par 72 creation will surely ask some pertinent questions of golfers irrespective of their handicap. The 3547 yards to be covered incorporate the mischievous par 3 5 th hole at 223 yards and the testing par 5 9 th at 614 yards. The greens have been constructed to USGA (sand based) specification and with an average size of 700m sq some lengthy putts are usually the order of the day. 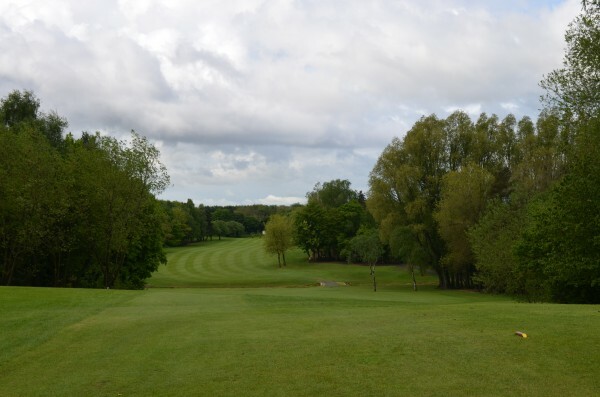 Overall, if your goal is a golfing challenge in appealing surroundings at a reasonable price, then you will have found it at Loughgall Country Park .